This model of the R.M.S. 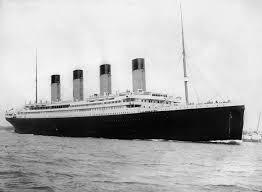 Titanic was designed and built by Blake Burnette, a 10 year old student at Brookwood Christian School. Blake loves history and has a special interest in the Titanic. 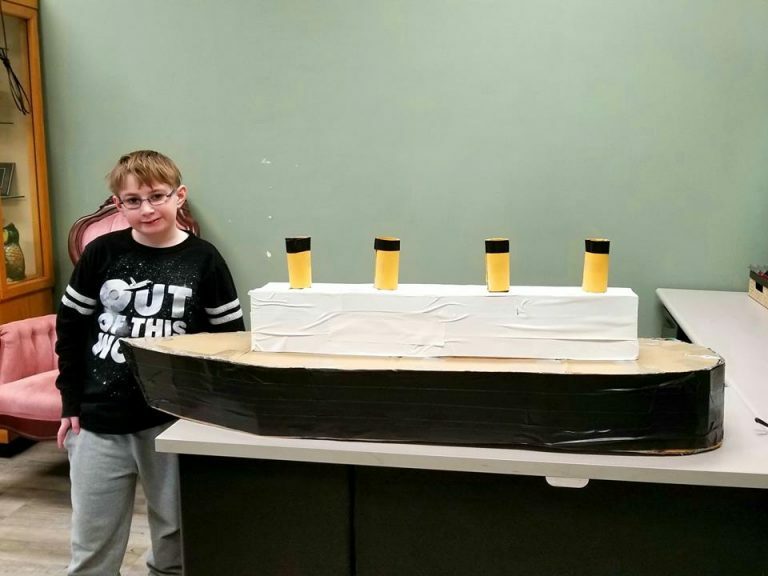 He has been unable to find a model of the Titanic in stores so he designed and built his own. Blake brought the model to school and taught a class on the history of the Titanic! When Blake began at Brookwood Christian School in September of 2017 he could not read and could barely recognize his own name. Today he is flourishing at a second grade level and teaching classes! Blake is just one of the success stories at Brookwood Christian School!